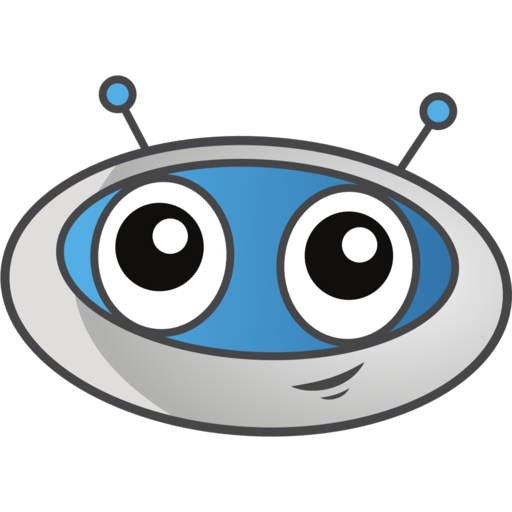 This app adds various TestingBot.com functionality to your Slack Workspace.TestingBot provides online testing for your website and apps. Test your website and apps on hundreds of browser and device combinations. Perform Automated and Manual testing of your website and apps via our cloud-based testing platform.You can register for a free trial of 7 days with 100 free testing minutes.TestingBot can send Slack notifications when a test fails/succeeded, together with test meta-data (screenshot, link, success state, test platform).Several slash commands are added to retrieve a list of your most recent tests and test-builds.Links to TestingBot tests can be unfurled to add additional meta-data. TestingBot will be able to post to specific channels in Slack. TestingBot will be able to view testingbot.com URLs to provide previews and other functionality. TestingBot will be able to add link previews for messages containing testingbot.com URLs. TestingBot will be able to install a bot user that appears in and has access to your workspace’s directory. It can also post messages and view activity on messages in any channel it is invited to.